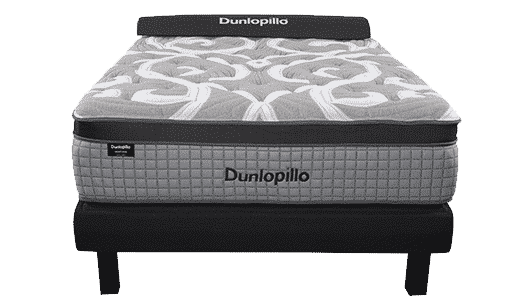 A Legend Reborn Dunlopillo® natural latex mattresses are a painstaking tribute to an 80-year tradition of British mattress building. 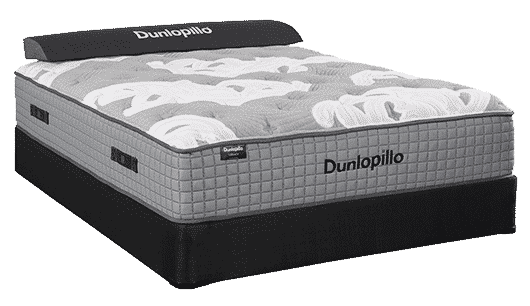 By combining the finest raw materials with modern American construction techniques, Dunlopillo is the new standard of luxury. 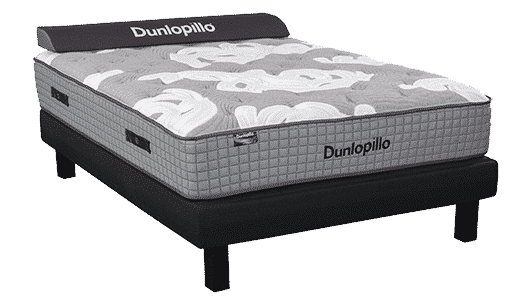 Graphite-infused natural Talalay made from genuine rubber trees is combined with high-density upholstery foam for unsurpassed luxury. Talalay latex is a natural latex product produced using the Talalay molding process.  The Talalay molding process takes natural liquid latex rubber and pours it into a vacuum-sealed mold. That mold is then frozen to stabilize the rubber cell structure. Carbon dioxide is introduced, and the mold is heated to cure the rubber (and produce a foam). The result is a healthier alternative to petroleum-based foams since such foams emit volatile organic compounds over time. 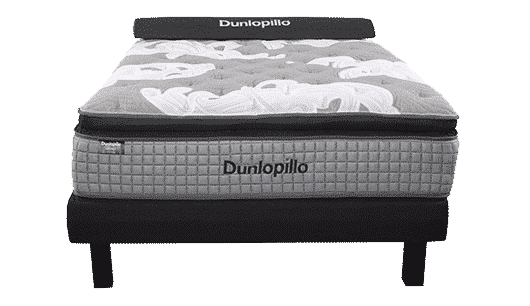 Unlike many latex brands that rely on synthetic latex rubber derived from petroleum chemicals, you can rest assured that the 100% natural Talalay latex in every Dunlopillo® product is the safest in the industry. 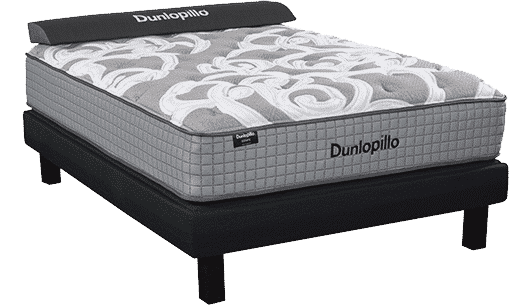 The Estate Series of natural Talalay latex and high-density upholstery foam mattresses utilize only the finest, sustainable earth-friendly materials. 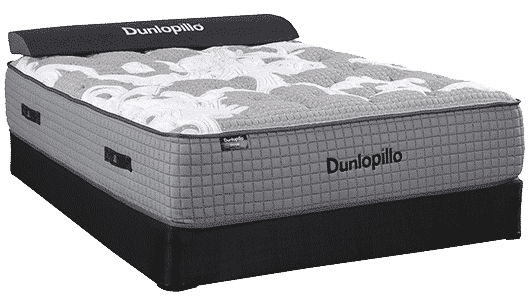 Dunlopillo mattresses feature heavyweight natural Tencel knitted panel covers to enhance durability and better conform to individual body contours. 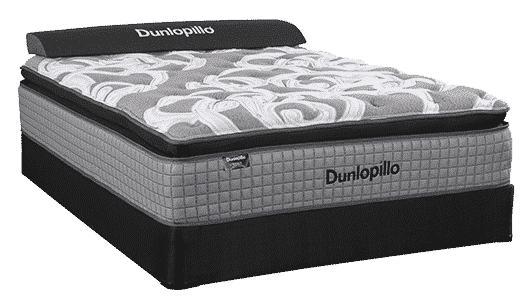 High-Density upholstery foams and layers of natural Talalay latex are placed over layers of heavyweight convoluted foam in an ascending support strategy to deliver quality, comfort, and durability. The Estate Series of mattresses are available in Cushion Firm, Plush, Pillow Top models. The Legacy Series of natural Talalay latex and high-density upholstery foam mattresses are engineered to deliver conforming support, deep comfort, and thermoneutral temperature regulation. Ambiance features natural graphite-infused Talalay latex, high-density foams, and only the finest sustainable earth-friendly materials. Quilt panels are made with heavyweight natural Tencel knitted fabrics that are treated with Max Breeze™ temperature control technology. 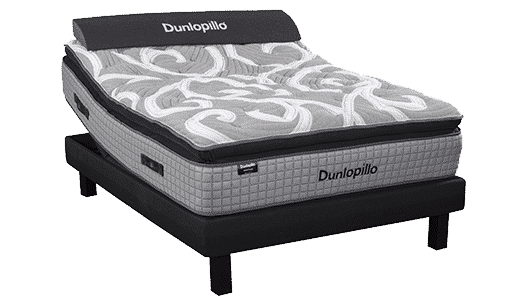 High-density upholstery-grade foams and layers of graphite-infused natural Talalay latex are placed over layers of dense convoluted foam in an ascending support strategy. 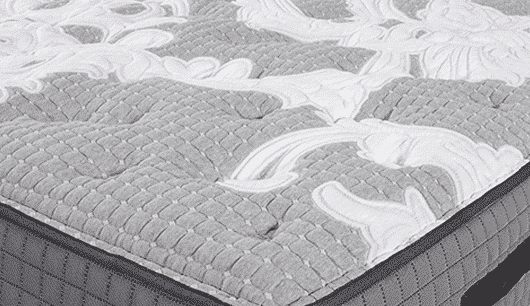 The Legacy Series of mattresses are available in Luxury Firm and Luxury Plush models. The Legacy Series of natural Talalay latex and high-density upholstery foam mattresses are engineered to deliver conforming support, deep comfort, and thermoneutral temperature regulation. Ambiance features natural graphite-infused Talalay latex, high-density foams and only , he finest sustainable earth-friendly materials. Quilt panels are made with heavyweight natural Tencel knitted fabrics that are treated with Max Breeze™ temperature control technology. 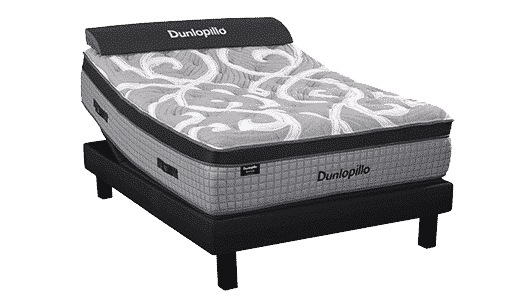 High-density upholstery-grade foams and layers of graphite-infused natural Talalay latex are placed over layers of dense convoluted foam in an ascending support strategy. 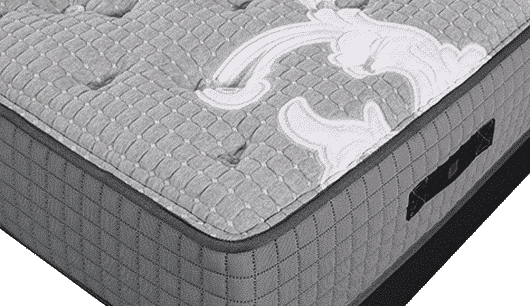 The Empire Series is a one-of-kind ultra luxury latex mattress unrivaled by anything else on the market. Its all natural graphite-infused Talalay latex core is designed in conjunction with a vertical support layering strategy. 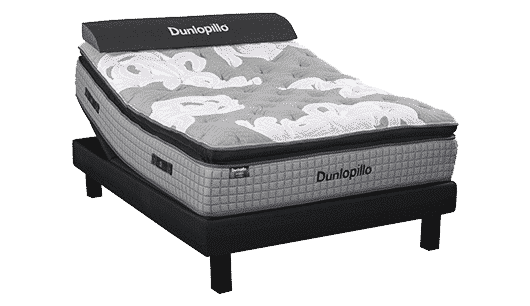 Furthermore, unmatched attention to materials science has yielded levels of supple support and body conformance that simply can’t be found in any other bed at any price. Heavyweight natural Tencel knitted panel covers treated with Max Breeze™ temperature control technology all come standard. These top panels are then quilted with high-density upholstery-grade foam and deeply tufted with Kevlar strapping and wool rosettes onto the all natural latex core. 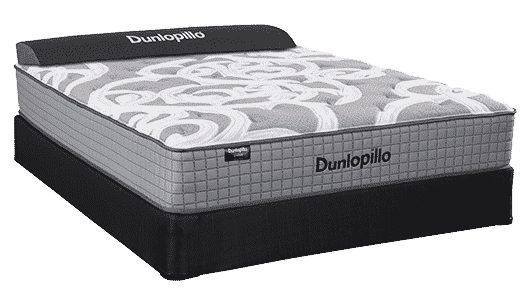 The Empire Series of mattresses are available in Firm, Luxury Firm, and Plush models. 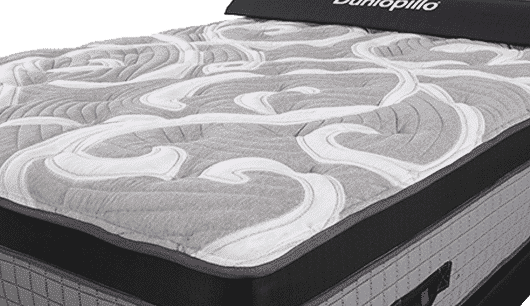 The Heritage Series of ultra-luxury natural Talalay latex and High-density foam mattresses are engineered to deliver a balanced level of support, deep comfort, and thermoneutral temperature regulation. Heritage features graphite-infused natural Talalay latex, high-density foams, and only the finest sustainable earth-friendly materials. Quilt panels are made with heavyweight natural Tencel knitted fabrics treated with Max Breeze™ technology. Dense upholstery-grade foams and thick layers of graphite-infused natural Talalay latex are placed over convoluted foam in an ascending support strategy. 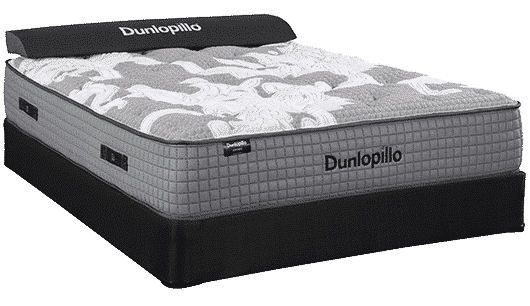 The Heritage Series of mattresses are available in Luxury Firm Euro Top, Luxury Plush Euro Top, and Pillow Top models. The Heritage Series of ultra-luxury natural Talalay latex and soy-based foam mattresses are engineered to deliver a balanced level of support, deep comfort, and thermoneutral temperature regulation. 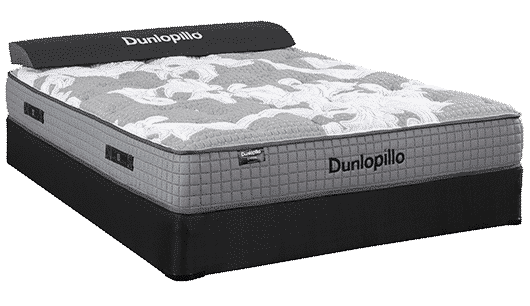 Heritage features graphite-infused natural Talalay latex, high-density soy-based foams, and only the finest sustainable earth-friendly materials. Quilt panels are made with heavyweight natural Tencel knitted fabrics treated with Max Breeze™ technology. Dense soy-based upholstery-grade foams and thick layers of graphite-infused natural Talalay latex are placed over convoluted foam in an ascending support strategy. The Heritage Series of ultra-luxury natural Talalay latex and High-density based foam mattresses are engineered to deliver a balanced level of support, deep comfort, and thermoneutral temperature regulation. 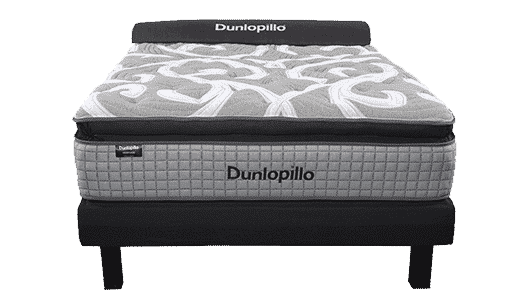 Heritage features graphite-infused natural Talalay latex, high-density based foams, and only the finest sustainable earth-friendly materials. Quilt panels are made with heavyweight natural Tencel knitted fabrics treated with Max Breeze™ technology. Dense upholstery-grade foams and thick layers of graphite-infused natural Talalay latex are placed over convoluted foam in an ascending support strategy.